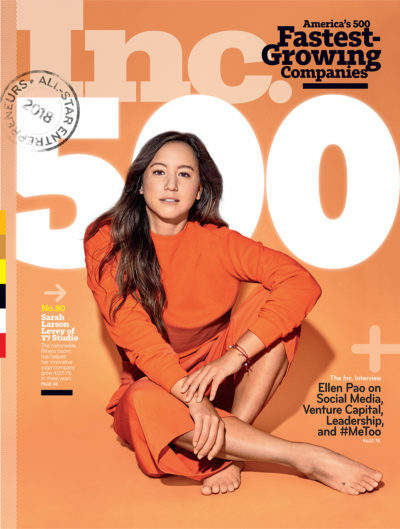 Inc. magazine named BoardVitals at number 251 on its 36th annual Inc. 5000, the most prestigious ranking of the nation’s fastest-growing private companies. BoardVitals has grown by 1,947.6% since 2014 while companies that made the 2018 Inc. 5000 list, on average, have grown sixfold over the three-year period. The 2018 Inc. 5000 was unveiled online at Inc.com and the top 500 companies will be featured in the September issue of Inc. The list represents a unique look at the most successful companies within the American economy’s most dynamic segment— its independent small and midsized businesses. 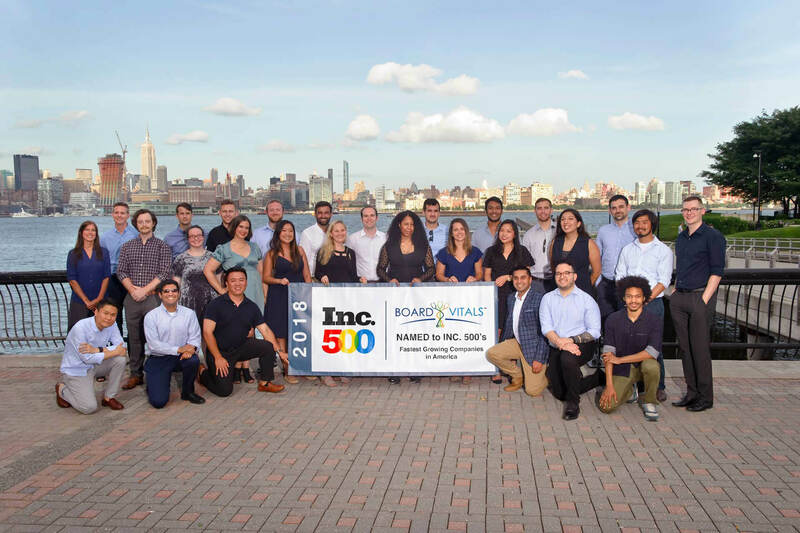 Companies such as Microsoft, Dell, Domino’s Pizza, Pandora, Timberland, LinkedIn, Yelp, Zillow, and many other well-known names gained their first national exposure as honorees of the Inc. 500. BoardVitals is a medical education company that helps doctors, nurses, and other healthcare professionals prepare for licensing and certification exams and meet continuing education requirements. 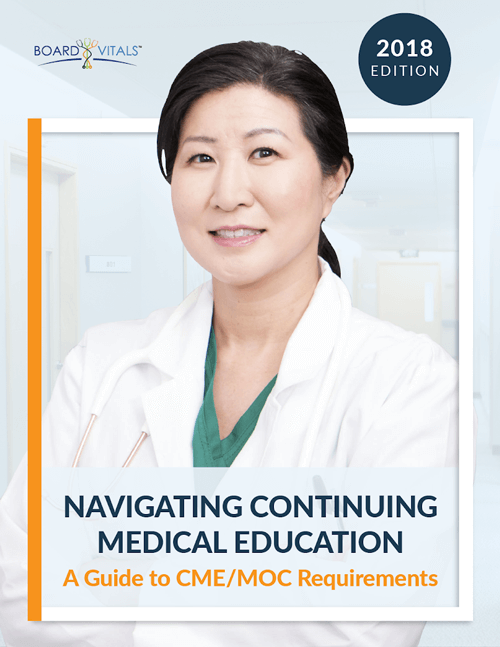 BoardVitals brings together the best content from major publishers, faculty at top teaching programs, and leading specialists to create the largest and most up-to-date training ecosystem covering more than 50 medical specialty areas and exams. 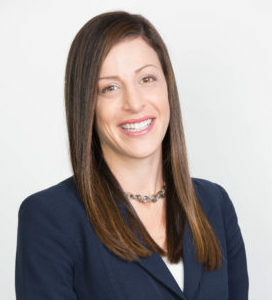 Founded in 2013 covering just a single medical specialty, BoardVitals has since helped more than 200,000 healthcare professionals and is the training platform trusted by more than 700 schools and teaching hospitals. 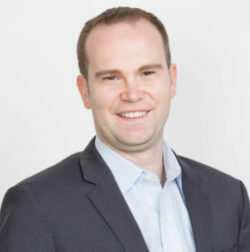 Starting in the Blueprint Health startup accelerator, BoardVitals continued to build out its platform and was named ‘Most Promising Startup in New York’ when it won the 2014 Gust Catapult NYC startup competition. 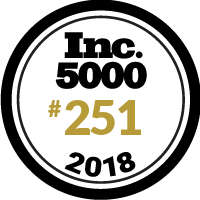 In 2015 the company raised a small Series A funding round to continue to fuel its growth towards becoming a member of the 2018 Inc. 500 as one of America’s fastest growing companies. Each year, Inc. Magazine and Inc.com celebrate the remarkable achievements of today’s entrepreneurial superstars. The Inc. 500 list represents the fastest growing companies in the nation. Companies are ranked according to the percentage growth of their annual revenue over a three-year period. Complete results of the Inc. 500, including company profiles and an interactive database that can be sorted by industry, region, and other criteria, can be found at www.inc.com/inc5000. BoardVitals is a leading provider of online test prep, maintenance of certification, and continuing education activities for physicians, nurses, and other healthcare professionals. Bringing together content from major publishers, universities, and leading healthcare providers, BoardVitals provides the largest and most up-to-date training and assessment platform in medicine. Using machine learning and professional crowd curation, the company is able to update content daily and improve medical knowledge as new information is published. For more information, visit www.boardvitals.com.